Vous utilisez une version d"internet Explorer 7 ou inférieure pour une meilleure compatibilité web, nous vous conseillons de mettre à jour votre navigateur web. 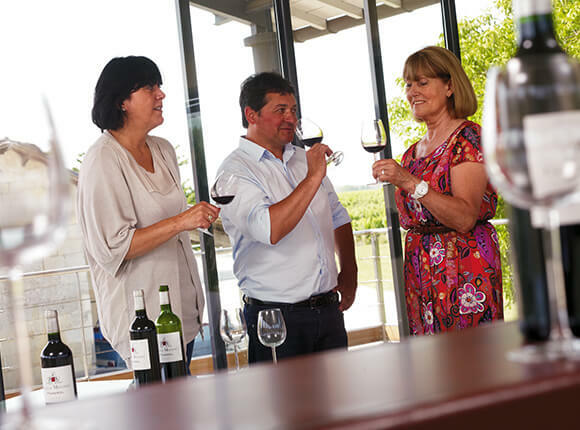 From the oldest vintages to the youngest, balance, la finesse and elegance are the watchwords. 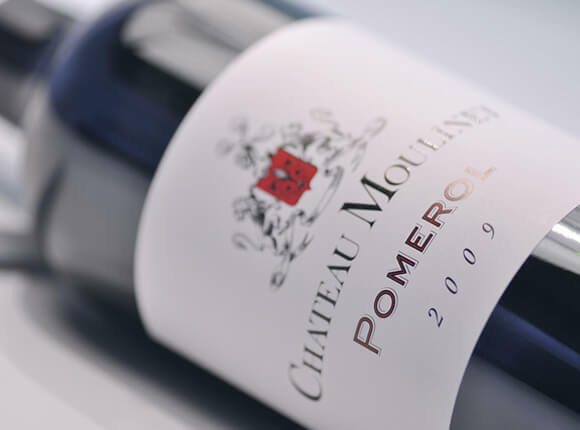 With their remarkable propensity for ageing, Château Moulinet wines will initiate you into the secrets of great Pomerol wines. 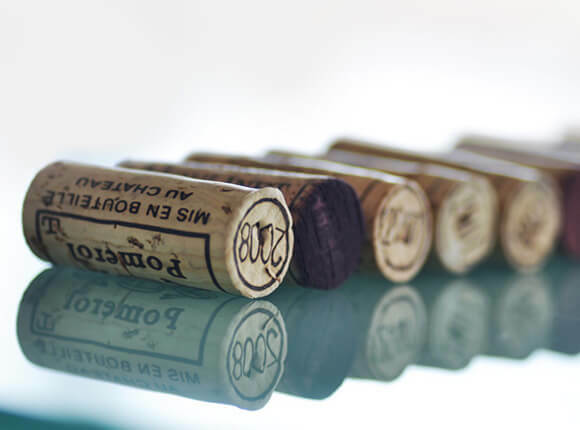 Made from younger vines, the second wine, Clos Sainte Anne, expresses all the qualities of its elder, while remaining “easier” and fruitier. 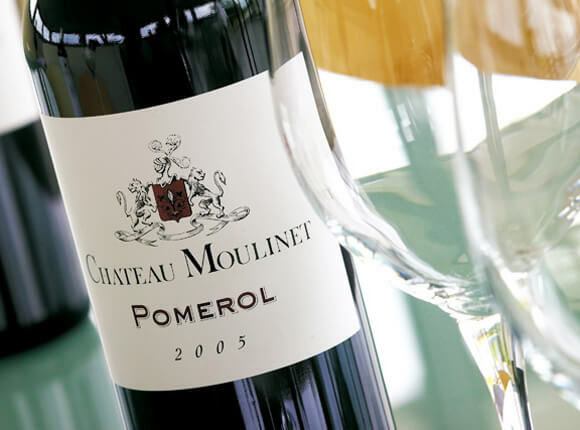 Sheer Pomerol enjoyment reaches its height at Château Moulinet.